Fiber can help lower cholesterol, prevent constipation, and improve digestion. And many Americans don’t eat enough of it. On average, we get less than half of what we need. Most whole grains are great sources of fiber. 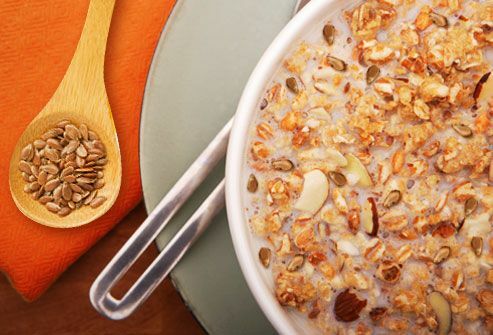 Start with breakfast: Look for whole-grain cereal or oatmeal with 3 or more grams of fiber per serving. Add fruit, and you’ll be on your way to the daily goal of 38 grams for men under 50 and 25 grams for women under 50. Any fresh fruit is a healthy snack. But when it comes to fiber, some fruits have more than others. 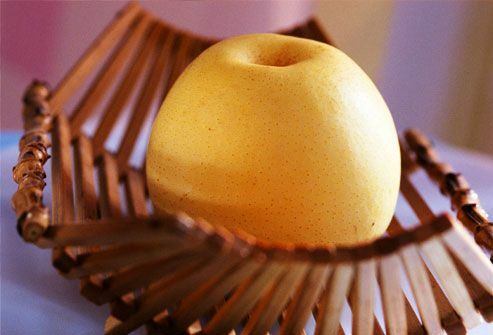 One large Asian pear has a whopping 9.9 grams of it. Other high-fiber fruits include raspberries (4 grams per 1/2 cup), blackberries (3.8 grams per 1/2 cup), bananas (3.1 for one medium-sized), and blueberries (2 grams per 1/2 cup). Pears and apples -- with the skin on -- are also good choices. Keep the grains coming. For lunch, eat a sandwich on whole-grain bread. Or dip whole-grain crackers into your favorite healthy spread. “Whole grain” means it includes all parts of the grain, and that gives you all the nutrients. Studies show that adding whole grains and other high-fiber foods to your diet may also lower your risk of heart disease and type 2 diabetes. 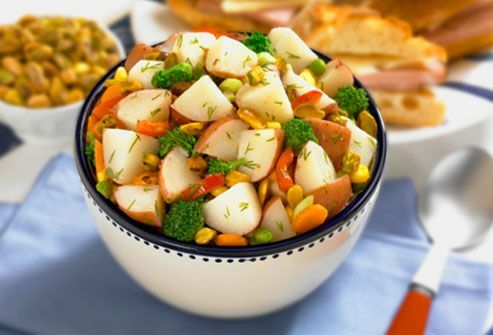 Artichoke hearts, green peas, spinach, corn, broccoli, and potatoes are high-fiber veggies. But all vegetables have some. So add veggies to omelets, sandwiches, pastas, pizza, and soup. Include interesting ones -- such as beets, jicama, Jerusalem artichokes, and celeriac -- to a salad or other meals. Prunes are well-known for the way they can help digestion. That’s in part because of their high fiber content. The roughage can help spur bowel movements and relieve constipation. Most dried fruits are loaded with fiber. 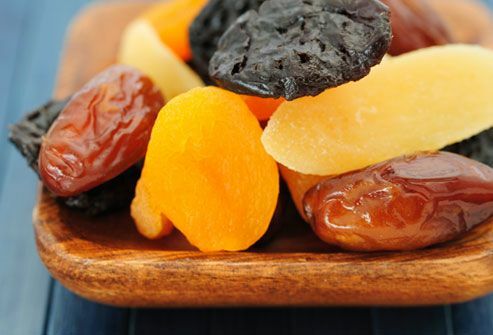 Have a few dried figs, dates, raisins, or dried apricots as a snack. Or chop them up and sprinkle them on top of cereal or whole-grain dishes. But they're high in natural sugar, so don't go overboard. 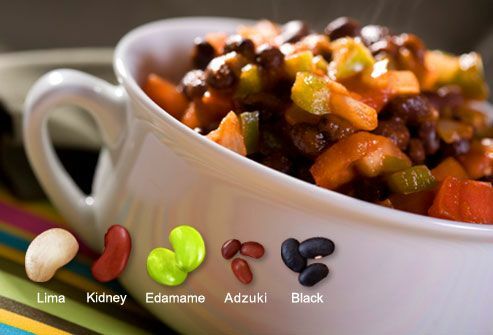 From adzuki to Great Northern, beans deliver fiber and protein, and are low in fat. Try eating them instead of meat twice a week. Use them in soups, stews, salads, and casseroles, and with egg, rice, and pasta dishes. 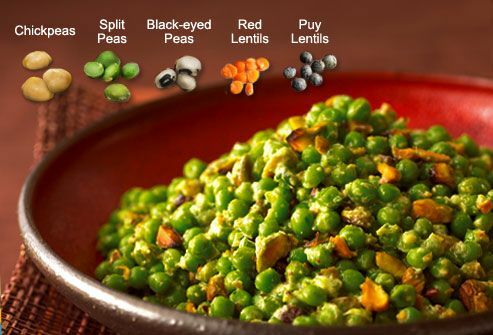 For a healthy snack, boil edamame beans for 4 minutes and sprinkle with salt. Drink plenty of water or other nonalcoholic beverage to avoid constipation and gas. Many people steer clear of nuts and seeds because they tend to be high in calories and fat. But they can be a great source of fiber and other nutrients. Just keep the portions small. One ounce of almonds has 3.5 grams of fiber. Try adding chopped nuts or seeds to salads, cereal, or yogurt. 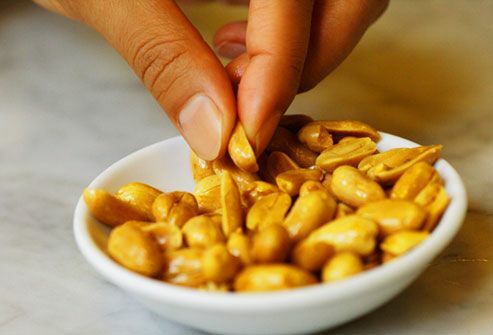 Or enjoy a handful of roasted nuts or seeds for a healthy afternoon snack. Choose brown rice instead of white. 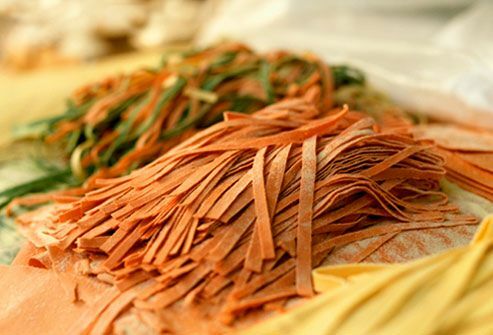 Or serve whole-grain noodles. For something different, make a dish with millet, quinoa, or bulgur -- whole grains that are packed with fiber. Adding fiber to your diet can also help you manage your weight by making you feel fuller longer. These foods also take more chewing, which gives you your body more time to feel full. The seed of the flax plant can be an excellent source of fiber, giving you 2.8 grams per tablespoon. Flaxseed is often used as a laxative, but studies show that it also may help lower cholesterol levels and cut down on hot flashes. Add whole or ground flaxseeds to breads or other baked goods. Or sprinkle ground flaxseed into a smoothie or onto cooked vegetables. 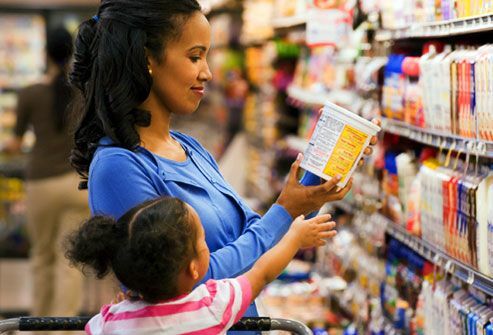 Along with the fruits, vegetables, beans, nuts, and whole grains in your diet, some packaged foods have fiber -- only it’s added to them. These include items such as cereal, pasta, and yogurt fortified with it. American Diabetes Association: "Whole Grain Foods." Katherine Tallmadge, registered dietitian, American Dietetic Association spokesperson. Linus Pauling Institute, Oregon State University: "Fiber." 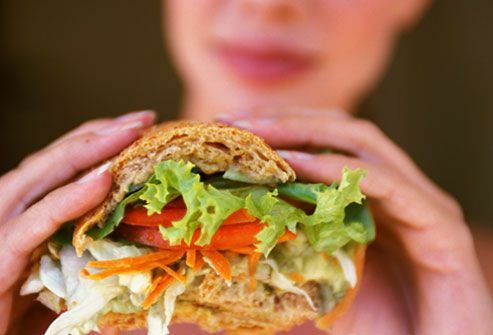 National Institutes of Health, News in Health: "Rough Up Your Diet." Sari Greaves, registered dietitian, American Dietetic Association spokesperson. 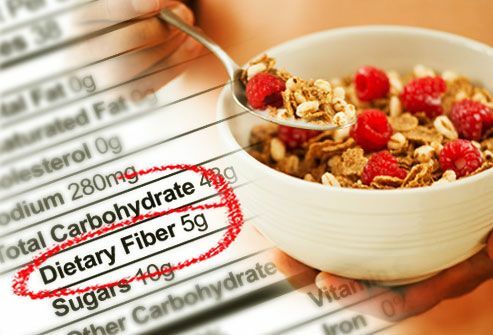 Uptodate.com: “Patient information: High-fiber diet (Beyond the Basics)." USDA Nutrient Database: "USDA National Nutrient Database for Standard Reference Release 22."